Chobham Rugby Codes of Conduct require that we all treat each other with respect and not engage in actions which would bring the club into disrepute – this includes how we conduct ourselves on and off the field, including social media and networking. Have fun, share the spirit of mighty Chobham but be respectful online just as you would be in person. 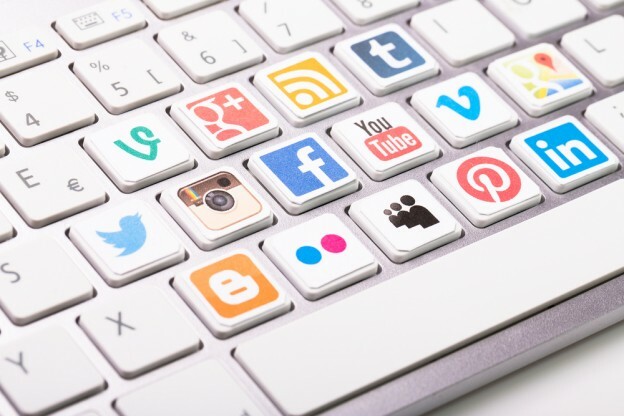 Chobham Rugby has a published Social Media Policy, which governs our use of social media, identifies who is responsible for maintaining social network sites, sets standards for content and the monitoring and moderating of content, in line with these guidelines. Importantly, Chobham Rugby supports the RFU Core Values and Chobham Rugby Codes of Conduct and will hold members to account for any breaches using social media. Always assume that all your social media communication is visible to everyone everywhere – comments and posts are permanent and often public even with privacy settings in place. Think carefully about the content you post online. Be careful not to reveal sensitive or confidential information on Chobham Rugby social media platforms, whether personal or professional or related to Chobham Rugby. You are responsible for what you add to a Chobham rugby social platform – make sure your posts are accurate, not misleading or damaging. When in doubt, don’t post! Don’t post content created by someone else (videos/ documents/ links) without checking that you have given credit to them – where possible include links to the original source. Be mindful of the copyright and intellectual property rights of Chobham Rugby. The RFU safeguarding toolkit states that the RFU “positively encourages parents and spectators to take photographs of participants to celebrate the ethos and spirit of the sport.” At Chobham we want to encourage the sharing of photographs; match reports and information using common sense when it comes to our younger players. Chobham Rugby commitment to safeguarding our children includes online safety. Personal information which can lead to a child being identified (schools/ full names/ addresses/ emails) should never be used. Chobham parents have given their consent for photos to be shared and photographs should always be of the activity and the team; not of one individual. You must be 13 years old to join any Chobham Rugby Facebook or Twitter account.